Because of unusually high demand for our Candy Cane Christmas Specialty Designer Series Paper (available in the Holiday Mini, #120809), there is a possibility that we will deplete our inventory within the next week, and we will be unable to order more. 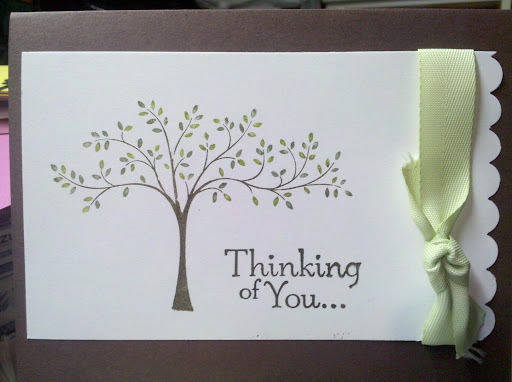 If you were interested in this adorable, glittery paper, please place your orders now before supplies are gone! 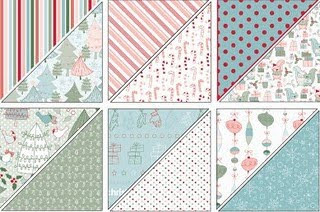 Once the Candy Cane Christmas Specialty Designer Series Paper has sold out, we have other beautiful holiday alternatives you may want to consider: Jolly Holiday (#117159) and Deck the Halls (#120810). Great news! The Watercolor Wonder Crayons are now available for purchase. The new Watercolor Wonder Crayons were delayed due to a major relocation of our supplier. We now have inventory and you can start ordering today! 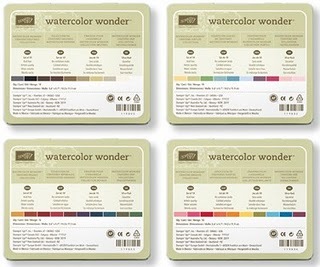 There is a New Color Kit (#120949, $39.95) you can order if you already have the old Watercolor Wonder Crayon sets. This kit includes new trays (4), inserts (4), and tins (4) as well as 17 new and previously unavailable color crayons: Cajun Craze, Cherry Cobbler, Crumb Cake, Daffodil Delight, Early Espresso, Marina Mist, Baja Breeze, Pacific Point, Pink Pirouette, Riding Hood Red, Tangerine Tango, Wild Wasabi, River Rock, Rich Razzleberry, Soft Suede, Melon Mambo, Basic Gray. I have updated to Word 2010 and I am setting up my blogger in word. I'm so excited I can hardly contain myself. Stampin' Up! just announced a great special on the Starter Kit and the digital starter kit that you will find on page 8 in the Idea Book & Catalog. 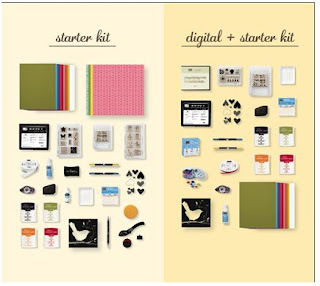 The kit is usually $175.00, well for a short 2 week period the kit will be HALF PRICE (did you hear that?) That's right it will only be $87.50 (plus tax) That's over a $310 value for $87.50. This would make an excellent early Christmas gift for any stamper who would love to get a discount on great products or to be able to make some extra money for the holidays. I would love to chat with you regarding all the details of this promotion. Please contact me so we can get together. Plus every month you receive a Stampin' Success magazine full of stamping and business ideas. You will access to over 12,000 samples from demonstrators across the country. 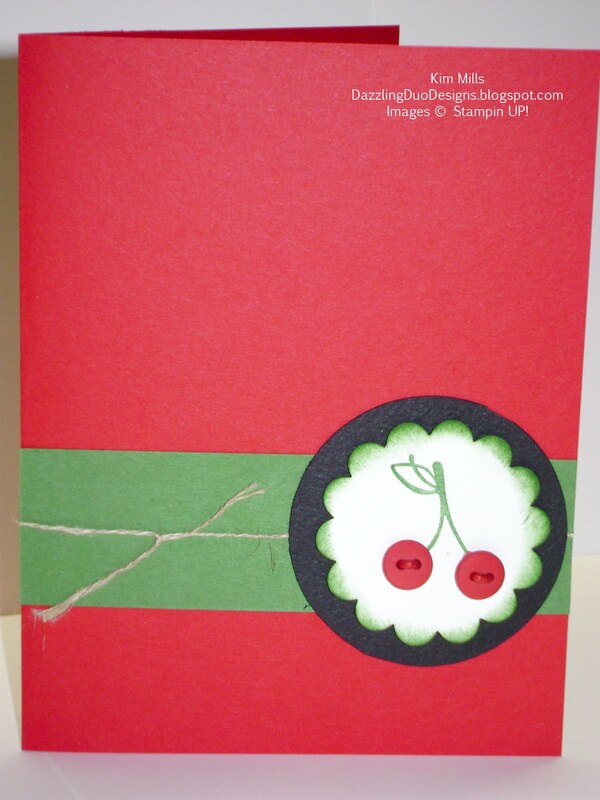 Become a part of the Stampin' Up! community and I will help you get all that you want out of your demonstratorship. This promotion begins Monday, November 15 and runs through November 30. As a thank you for joining my team I will have a special gift for anyone who joins during this promotion. Call me to find out what it is. I love to watercolor!!!! You will see a lot of it!! It's an easy technique. 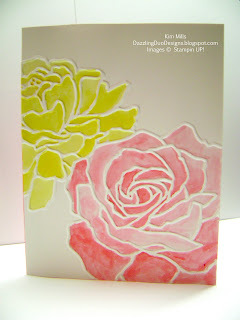 I used the Manhattan Embossing Folder and then watercolored the flowers!! Sorry for the quick post but I have to run. If you are interested in learning how to watercolor or improve your technique than book a party today!! I am posting late today!! I have a lot on my plate! Track meets, softball games, planning a Mother-Daughter Breakfast for the church this Sunday, and then in charge of some events for the All Scout Mass (on the same day as the breakfast but 100 miles away). 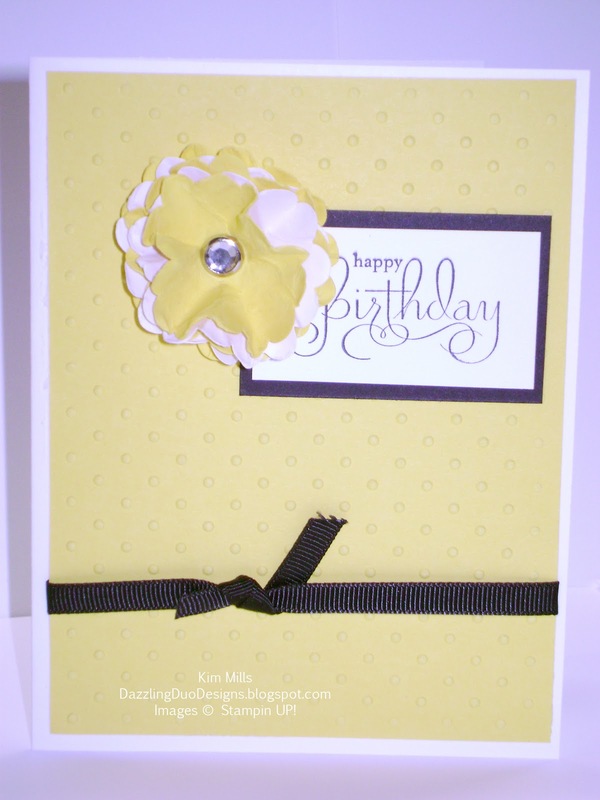 I quickly made a card the other day for a birthday. 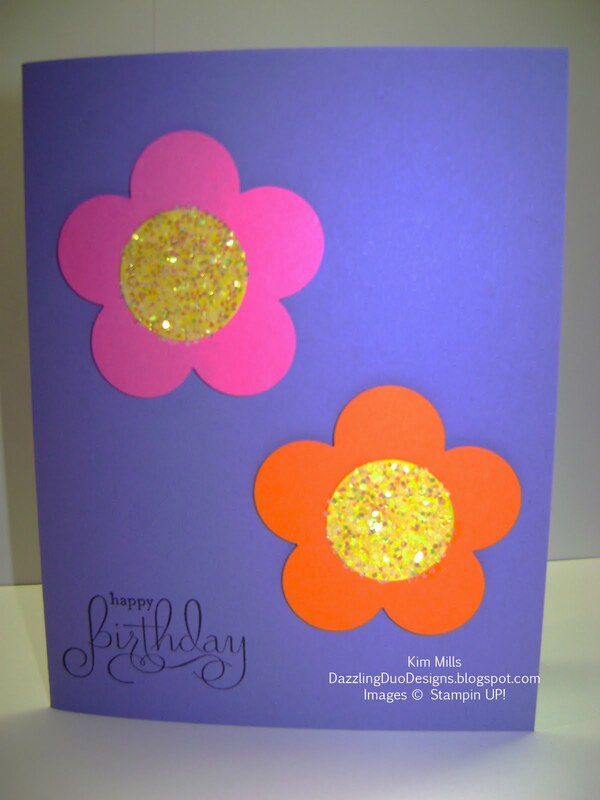 I used the Extra Large Fancy Flower punch #118073, 1" Circle punch #109046, Crystal Iris - Chunky Sprinkles #111343, and Well Scripted stamp set #118601. I bought this stamp set for the clear blocks and I love it!!!! I do not have to use the Stamp-a-ma-jig #101049. 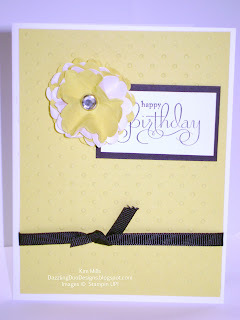 Remember that the Occasions Mini catalog needs April 3o!!! Email me today to place an order! !